Danny was AWESOME! 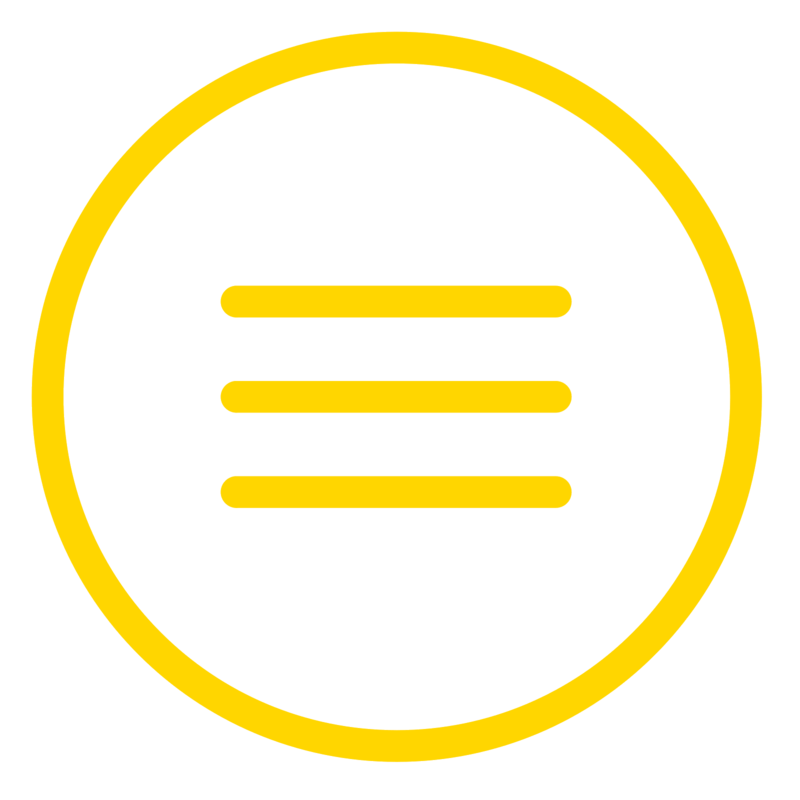 Showed up on time, was very helpful and did a great job. Danny was concerned about cleaning up and very professional. I have dealt with other repair companies and find Advanced Service is the BEST company as far as quality and price! Thanks Shane, so much for your prompt service. The refrigerator is running very well now. We appreciate your being on our side and we’ll definitely call you for future repairs on all our appliances. Daniel and Zack were very professional and personable. They explained to me about my washing machine and I appreciated their input. I will request them if possible next time I need service. The Advanced Service team sent over to our house couldn’t have been more professional. 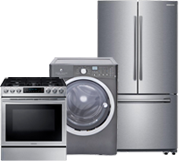 The best appliance service company I have experienced. The service technician was prompt and honest. The service was excellent. 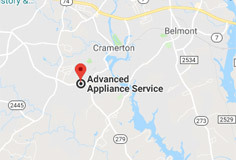 I will definitely use Advanced Appliance Service for any future needs.